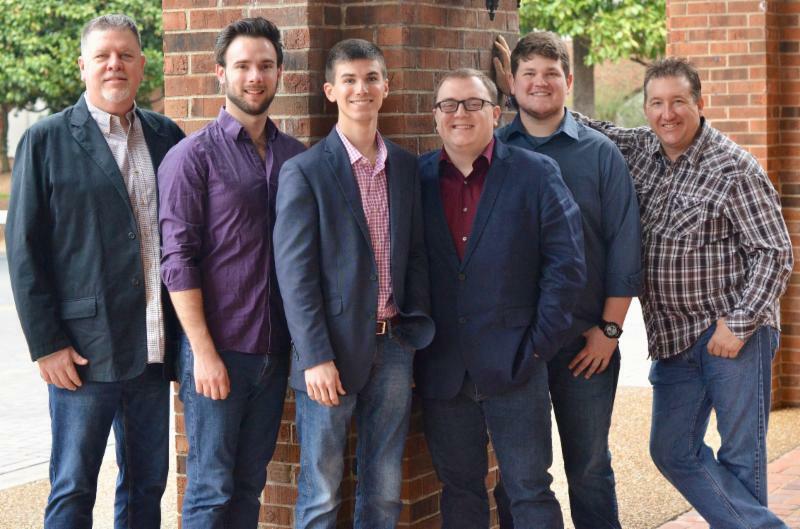 Nashville, TN (April 4, 2018) - SIDELINE is taking the charts by storm with their latest single release, "Thunder Dan." The track has proven enormously popular with radio and listeners alike, debuting this week at #1 on the Bluegrass Today Monthly Chart, sitting at #4 on the Bluegrass Today Weekly Chart, and holding the #5 spot on the HotDisc International Chart. The song is also one of Sirius XM's Bluegrass Junction Most-Played Tracks, and a companion video is currently airing on The Country Network. The tune's mid-tempo groove and compelling lyric conjure up dark thoughts and a dim future for a backwoods loner but prove irresistible for Bluegrass lovers. "Thunder Dan" is the first release from SIDELINE's April 27 album, FRONT AND CENTER (Mountain Home Music), which is available for pre-order now. 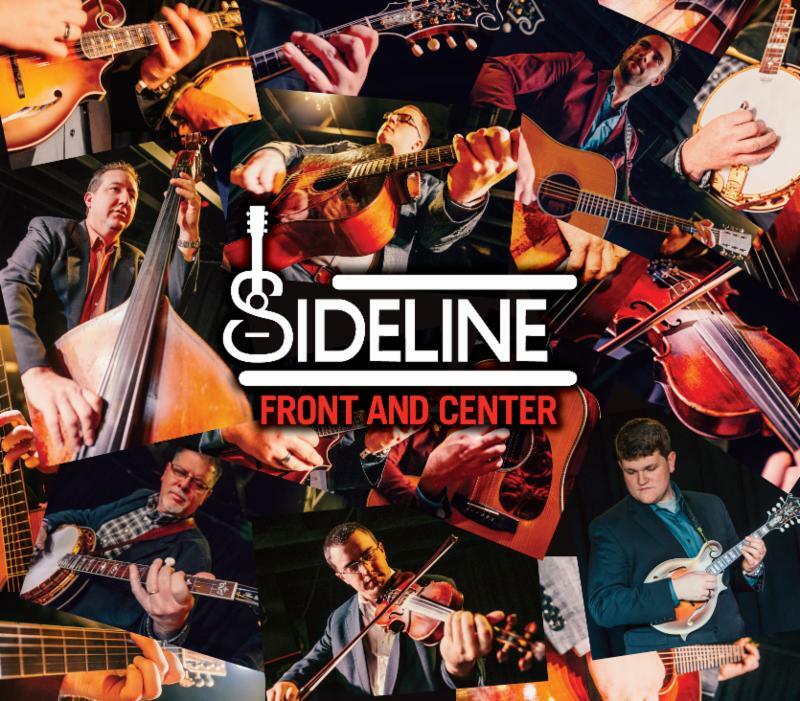 "We are thrilled with how folks have responded to this record," admits Steve Dilling, banjo player for SIDELINE. "At its heart are all the hallmarks of a classic Bluegrass song and we just love it; we're happy other folks feel the same."